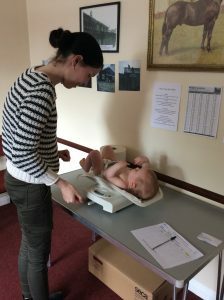 WE HAVE LAUNCHED OUR NEW BABY WEIGHING SERVICE! This is the first week the baby scales have been in service and they have already proved very popular! 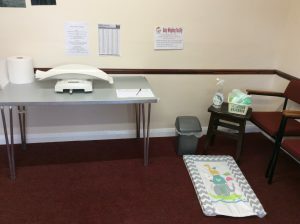 If you would like to use our baby weighing scales they will be in Wigginton Recreation Hall between Boddlers hours (Monday-Thursday, 9.30-11am; term-time only).